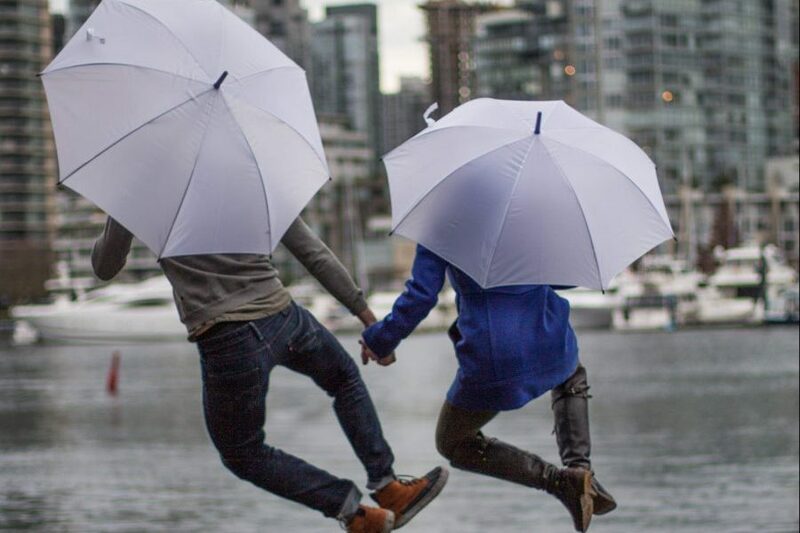 Umbrella Taxi aims to model friendly citizen behaviour and engage Vancouverites in whimsical conversation in the emerging North East False Creek neighbourhood. By offering shelter from the rain, the umbrella becomes a tool for creative dialogue between pedestrians and artists. 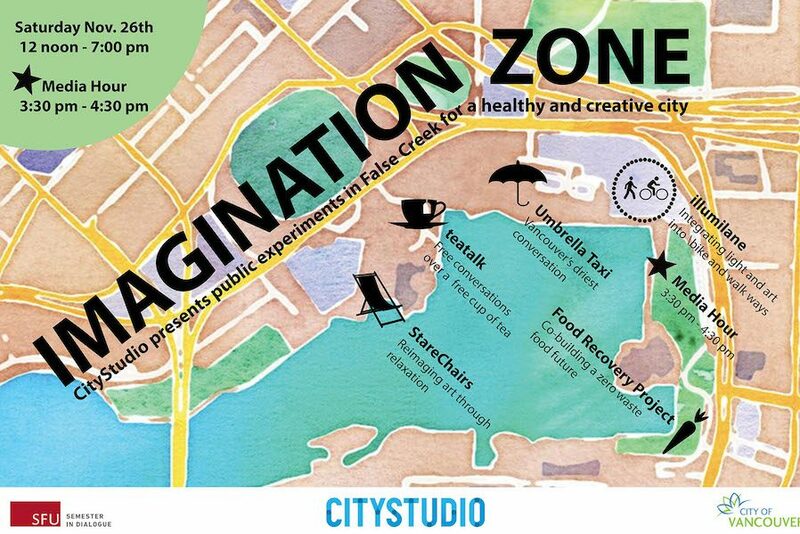 Main Activities: We invited local artists, dancers and actors to serve as taxi “drivers” in the Imagination Zone. The performers were encouraged to flex their creative muscles and initiate conversations with pedestrians in a whimsical way. Whether the artist dressed in costume or arrived with a portable umbrella sculpture of their own, each performer offered their own unique flare. Taxi drivers shuttled pedestrians around the North East False Creek neighbourhood, delivering their passengers to wherever they needed to be. Outcome and Impact: Citizens experienced an increased sense of fun and stayed dry from the rain by taking an Umbrella Taxi to their destination. Passengers were inspired to share stories, offer opinions on the emerging neighbourhood and gain their own sense of creative agency. 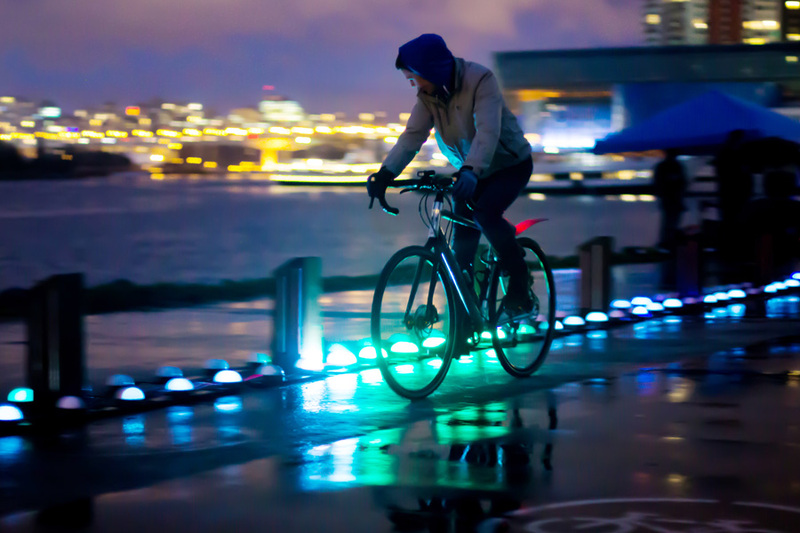 Current project status: On Saturday November 26th, we accomplished our goal of enhancing pedestrian movement in North East False Creek. 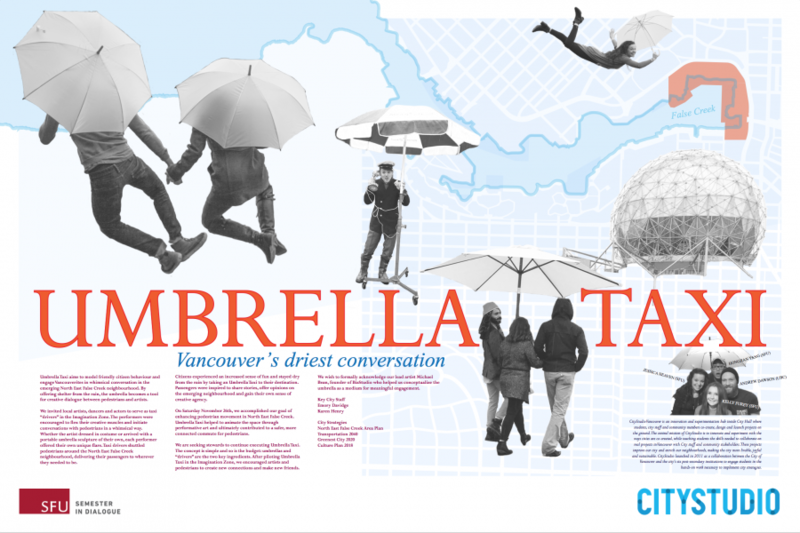 Umbrella Taxi helped to animate the space through performative art and ultimately contributed to a safer, more connected commute for pedestrians. Stewardship: We are seeking stewards to continue executing Umbrella Taxi. The concept is simple and so is the budget: umbrellas and “drivers” are the two key ingredients. After piloting Umbrella Taxi in the Imagination Zone, we encouraged artists and pedestrians to create new connections and make new friends. We are seeking stewards to continue executing Umbrella Taxi. The concept is simple and so is the budget: umbrellas and “drivers” are the two key ingredients. After piloting Umbrella Taxi in the Imagination Zone, we encouraged artists and pedestrians to create new connections and make new friends.